What do Dixie Heights High School and this Gold Star Chili have in common?  Both are stepping stones to a successful career for Albert Fedders. Albert grew up at Dixie Heights and has come full circle finishing up his 3rd Gold Star remodel this year which is located next to the pivotal place of his childhood. He spent years as a student and a coach at Dixie Heights and is grateful for the role the school has played in his life. The world of construction has been his pursuit since graduation, but his passions haven’t left his hometown. Now, he has a unique opportunity to be a part of his community in a different way — through meeting the needs of local businesses, like Gold Star. Through one journey, he was able to make another and at last these journeys have met. Thanks to business teacher Larry Tibbs and wood shop teacher Charles Murphy. Thanks to Bob Burns, Ken Schneider and all other teachers and coaches for their wisdom and support.